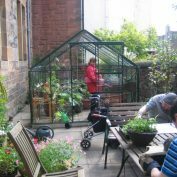 We have a greenhouse where we grow a range of garden plants organic fruit and vegetables for use in our cafe/kitchen to make lunch. 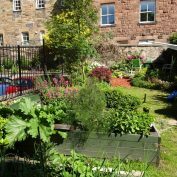 Also look out for our autumn fair; we’d love you to support us in our work by purchasing our produce! 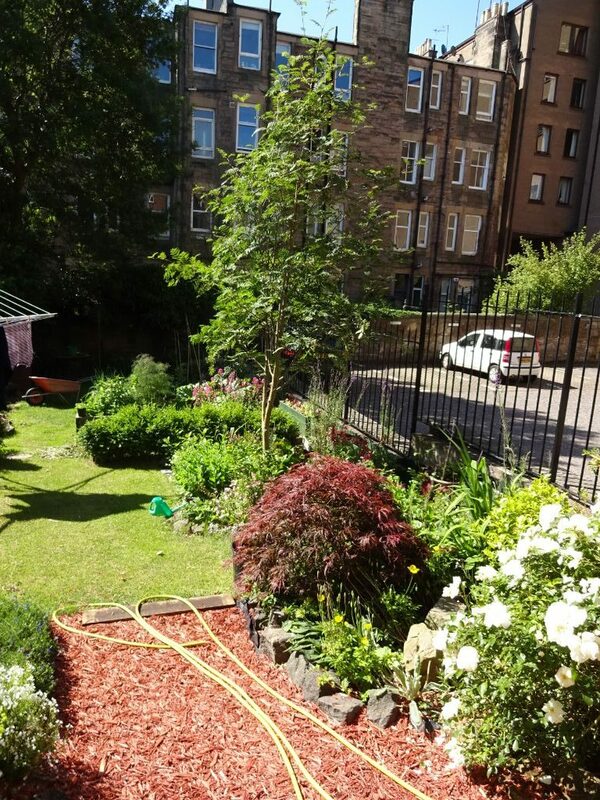 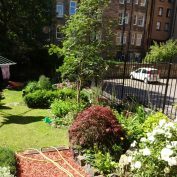 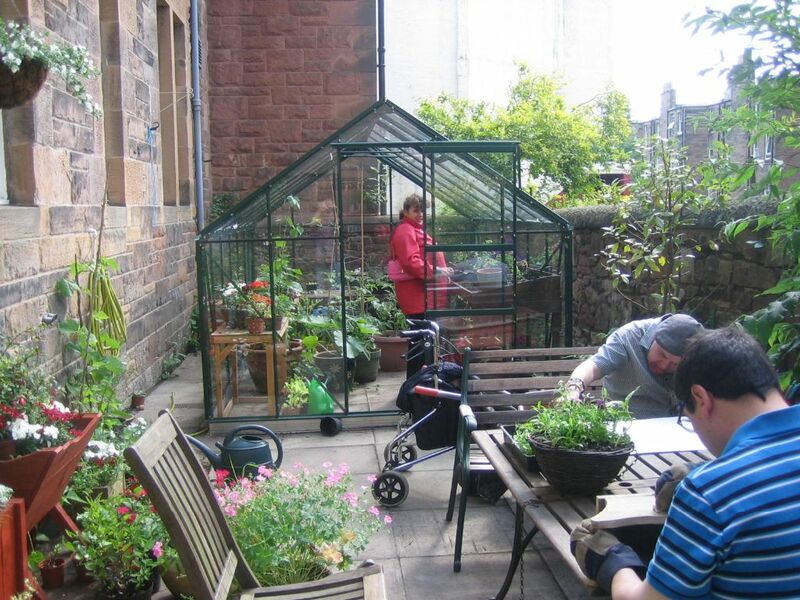 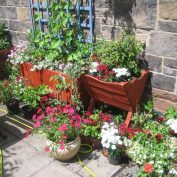 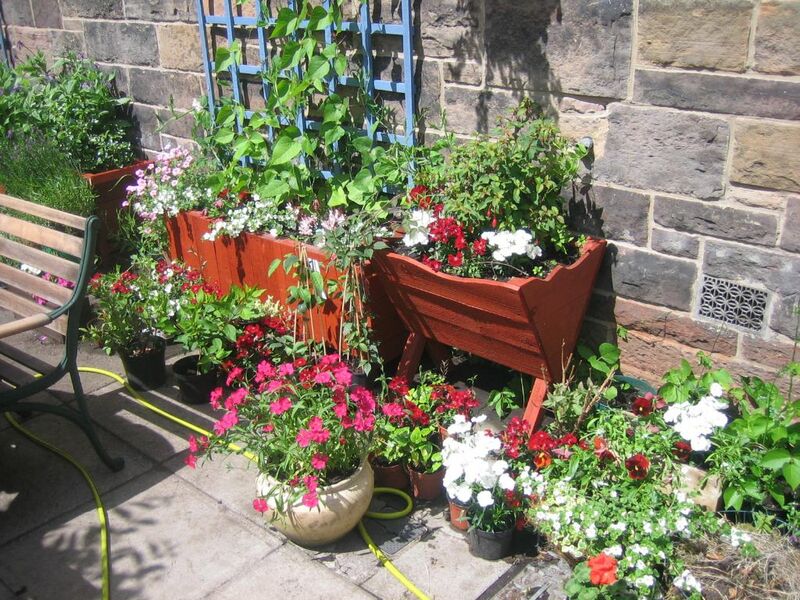 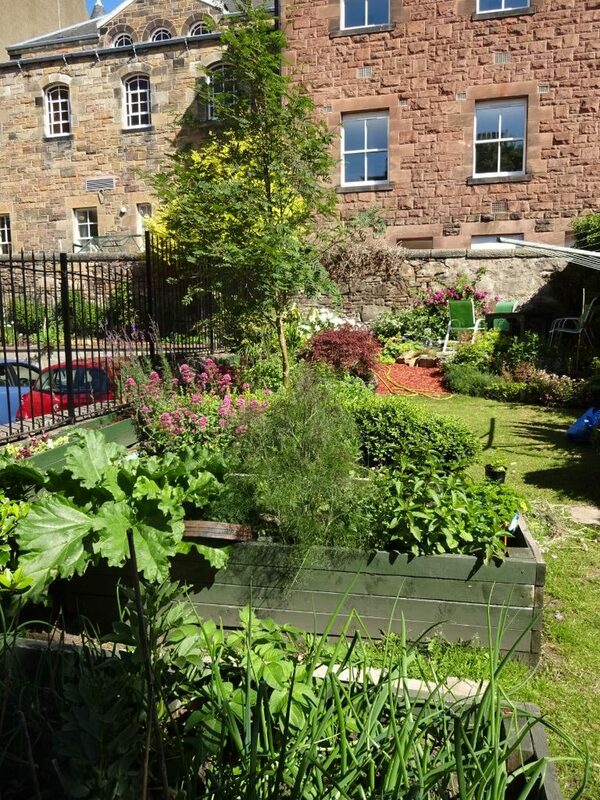 The garden work is a valuable outdoor learning resource where people with learning disabilities can increase awareness, experience and enjoyment in gardening and nature, whilst benefiting from outdoor exercise and fresh air.